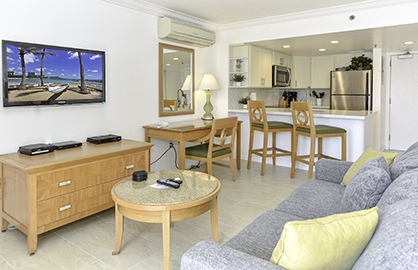 This beautiful unit also has a flat screen wall mounted TV, DVD, free wifi internet and a comfy work desk with free calls to USA and Canada. 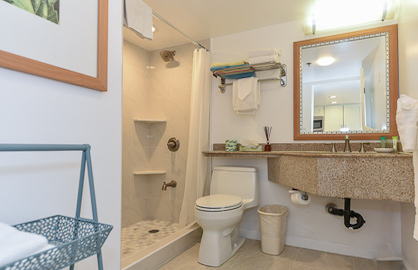 The 2019 remodeled bathroom has a nice walk in shower and is large and bright and all tiled. 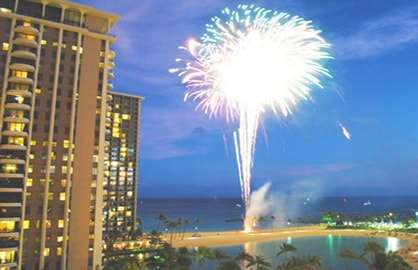 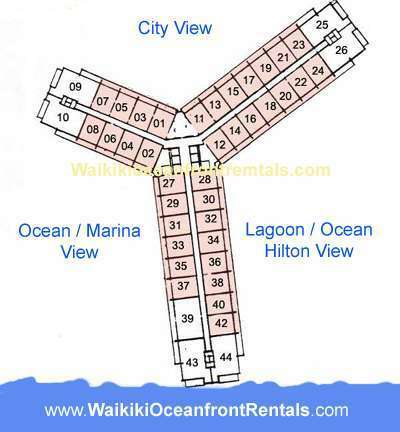 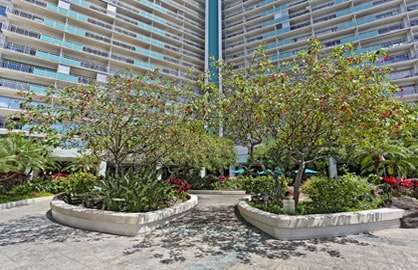 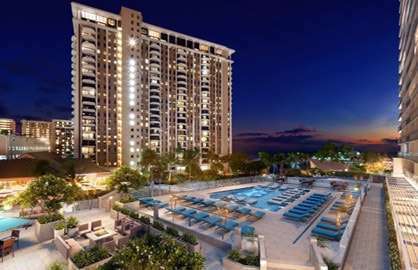 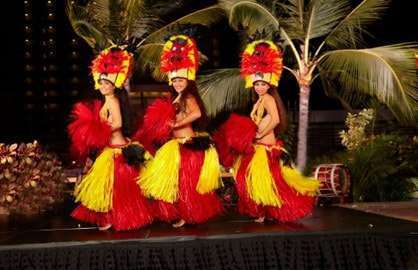 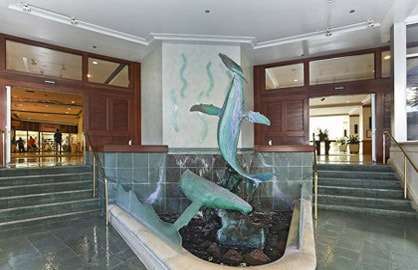 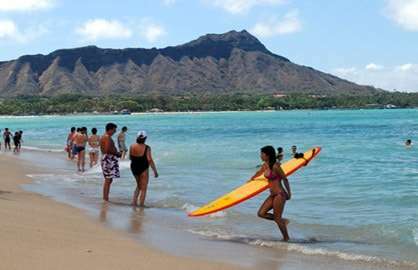 Ilikai 2132 - Aloha, Thank you, we enjoy the Ilikai & Condo 2132. 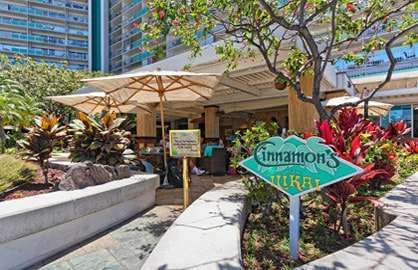 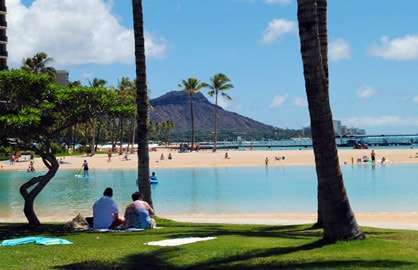 We have been staying at the Ilikai through Waikiki Beach rentals for a number of years & love the position, away from the hustle & Bustle. 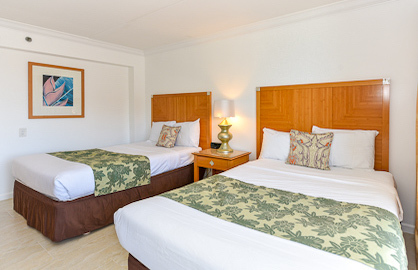 Walking distance to Ala Moana & a great sunset from Serranto. 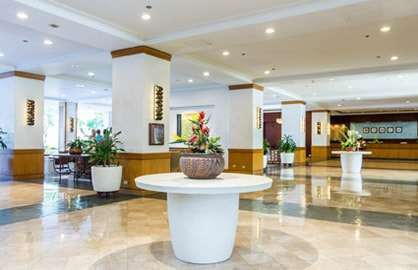 Regards, Carmelle. 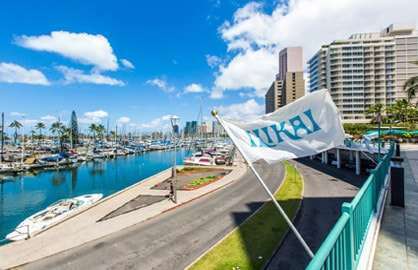 Ilikai 2132 - Stayed in condo 2132 for 10 days. 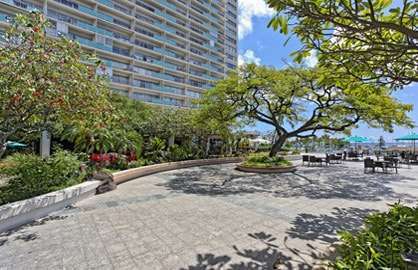 The condo was fabulous, very clean, quiet and great location. 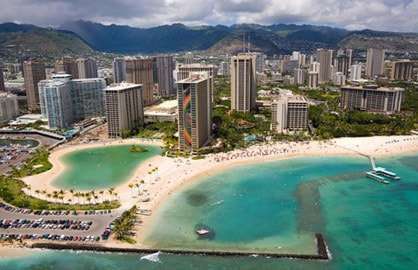 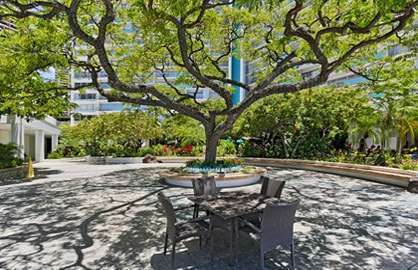 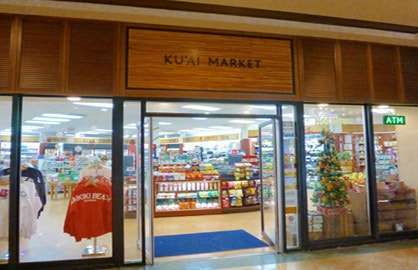 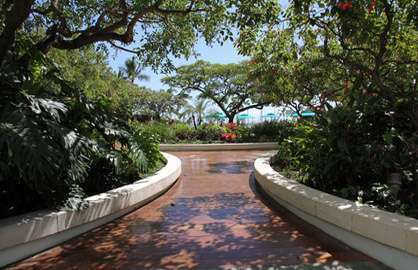 Easy access to Ala Moana shops and easy stroll into Waikiki. 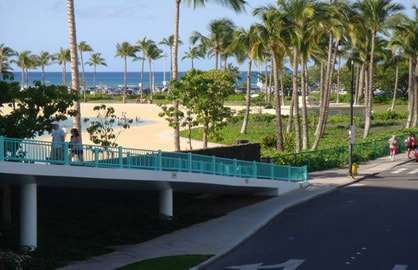 All tour buses stop right outside the Ilikai. 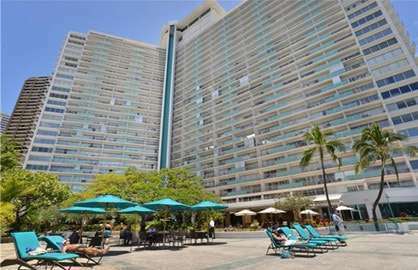 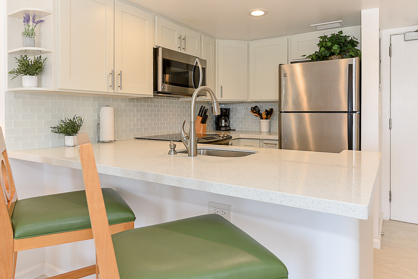 The only thing missing is this condo would be a couple of beach chairs that could be used at the beach. 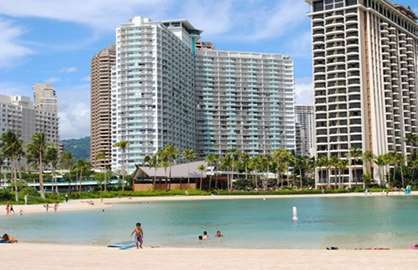 The area around the Ilikai is very safe. 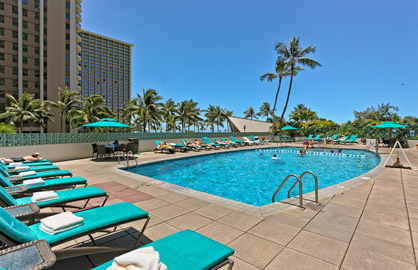 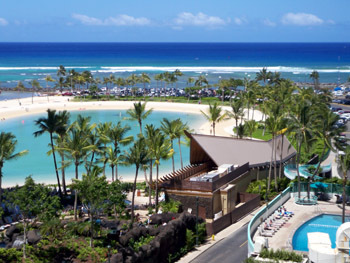 We will definitely be back and stay at the Ilikai again.